3.Flexible ODM & OEM project available . Selling P oint : 1.New product and easy to sell. 3.Flexible ODM & OEM project available. 1/24 open door engine cover toy diecast car model for kids It item No. 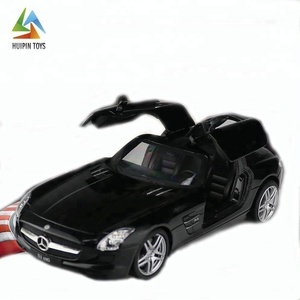 2.Kids can open-door, open-engine cover while they play diecast car model . 4.Guide the imagination of kids to training children's hands-on ability. 2.The inspection&loading pictures will be send to you via email for your reference. 3.The tracking number will be send to you via email for your reference. Shipment: 1.Usually we send our goods via ocean shipping and air transportation . Xuzhou Yagao Gift Co., Ltd.
Shantou Mcontinents Trading Co., Ltd.
2.Miniature toy truck has one door open,high simulation sound and light. 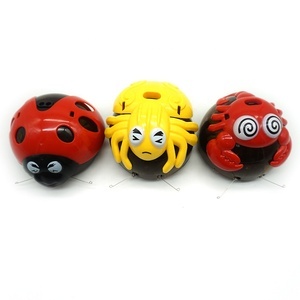 3.Attractive color,high grade packaging,it can be used as a toy,a decoration or a gift. 4.If you want to import some products to test the market, we can lower the MOQ . 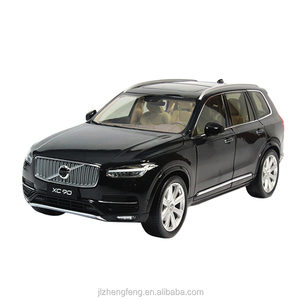 Shantou Chenghai AoLai Toys Co., Ltd.
Alibaba.com offers 685 simulation alloy car products. About 54% of these are diecast toy vehicles. A wide variety of simulation alloy car options are available to you, such as free samples. There are 685 simulation alloy car suppliers, mainly located in Asia. The top supplying country is China (Mainland), which supply 100% of simulation alloy car respectively. Simulation alloy car products are most popular in North America, South America, and Western Europe. You can ensure product safety by selecting from certified suppliers, including 161 with ISO9001, 10 with Other, and 1 with FSC certification.